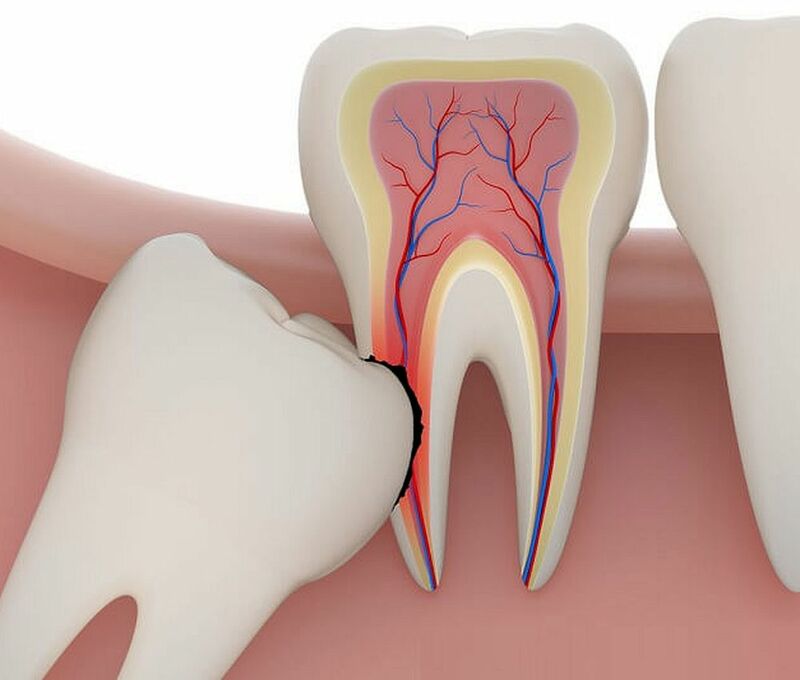 ORAL SURGERY : Why third molars are extracted? An oral and maxillofacial surgeon or your dentist can remove (extract) a wisdom tooth. The procedure often can be done in the dentist's or surgeon's office. You may have the surgery in the hospital, especially if you are having all your wisdom teeth pulled at one time or if you are at high risk for complications. ► See also: ORAL SURGERY : What Is a Dry Socket?